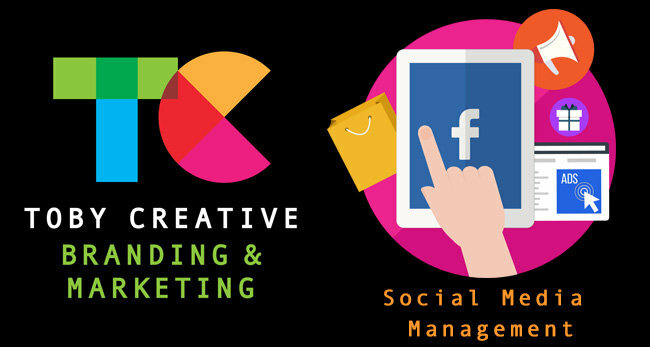 How Toby Creative can improve your business Social Media Management. How is your Social Media Management going? Twitter’s internal data shows that someone who has seen a business’s message four times is 335% more likely to click on a link in that business’s Tweet than someone who has only been exposed to the message once. Over the past few years it has been great to see businesses of all shapes and sizes embrace social media as part of their marketing program, but so many business owners have struggled… with many SME’s only sticking to posting to Facebook occasionally and giving up on LinkedIn, Instagram, Twitter and the many other social media channel offerings that have increasingly appeared, as many business owners simply didn’t have time or the know-how in-house to leverage the benefits of social media for their business, even though they know the huge benefits that social media can provide to reinforce brand message, leverage key influencers, create trust signals and encourage purchase decisions. Do you need assistance with your Social Media Marketing? Save time in your business and become more efficient by using HootSuite for social media marketing scheduling, posting, monitoring and reporting. Hootsuite, the popular Social Media Management Solution has been recognised as a leader by The Forrester Wave™ 2017. “Hootsuite’s revamped capabilities officially cement its enterprise status.” The Forrester Wave™: Social Media Management Solutions, Q2 2017. 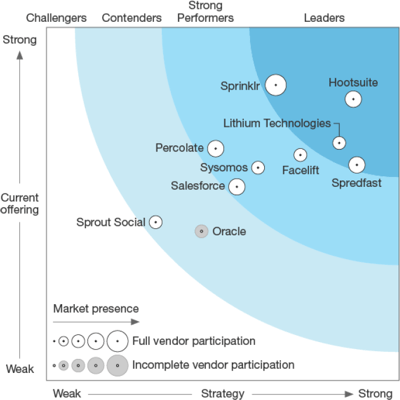 800 of the Fortune 1000 choose HootSuite to manage their social media accounts. HootSuite is a solution that helps marketers publish, monitor, and respond to customer posts on social networks. For corporate clients consider HootSuite for crisis control through advanced response management. Poorly timed posts or ads during times of crisis make brands appear tone-deaf to current events, potentially damaging brand reputation and even stock price. Hootsuite Enterprise’s collaboration, compliance, archiving, and integration capabilities make it an appropriate product for brands expanding their use of social beyond marketing teams. Offer 1: Purchase any SEO, PPC or Social Media monthly plan and receive a FREE Social Media channel account of your choice setup for your business and optimised. Offer 2: Refer any new client who meets with us during July, and receive a FREE LinkedIn Business Page or LinkedIn Personal Account audit and review report.